Thanks friend.. in between what’s your name..? hmm..? 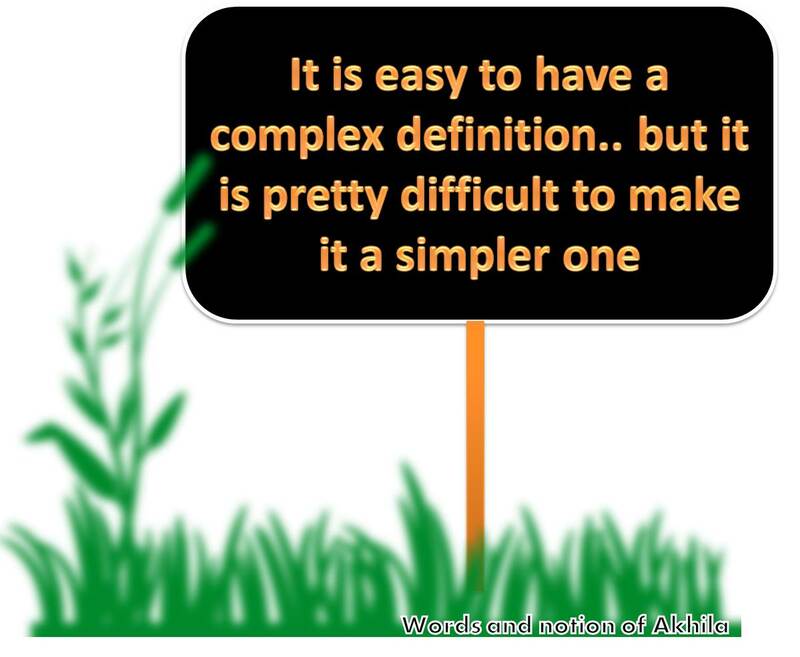 is it itself too complex.? bond with emotions of alphabets.. nice usage..
in between when do you need to submit that story and poem.. any deadlines..
the shadow was inadvertent or deliberate(curiosity)?? this qn.. he he nothing…it just happened.. that’s it..